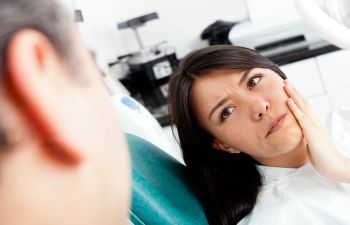 While some dental emergencies present themselves with obvious signs and symptoms, there are others that can be overlooked if you do not know what signs to pay attention to. 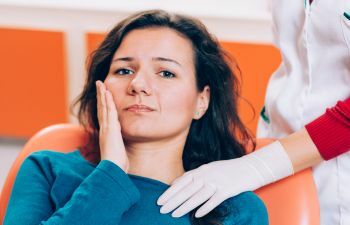 Intense pain, excessive bleeding, or a knocked-out tooth are all obvious dental emergencies, and most people seek immediate treatment from their dentist should these occur. 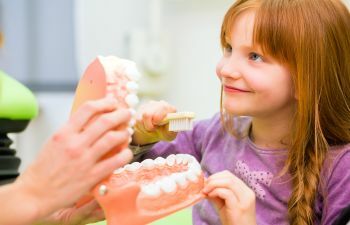 However, other dental emergencies are not as obvious – and it is these that tend to get people into a great deal of trouble. A cracked tooth is often the source of dental trouble due to the fact that many people are unaware of the damage to their tooth, or they simply ignore the signs. 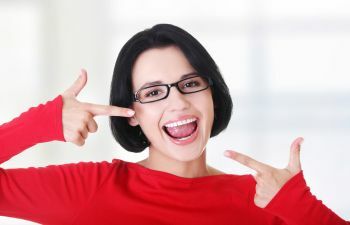 There are some instances in which a cracked tooth occurs that people will know that it has occurred immediately. Many people crack a tooth while biting down on a hard piece of candy or ice, and they immediately experience sharp, intense pain. 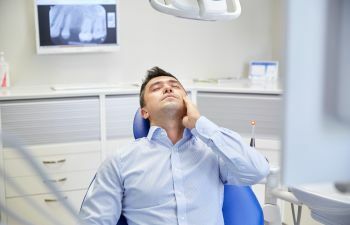 This situation is a dental emergency, and people need to seek the care of their dentist immediately to alleviate their pain and to protect the health of their mouth. However, there are other signs that indicate that you have a cracked tooth, yet many of these signs are completely overlooked. A cracked tooth is always categorized as a dental emergency because of how vulnerable it leaves the tooth. While there can be pain and discomfort involved, the risk that a cracked tooth leaves to the entire mouth is even more worrisome. A cracked tooth is extremely susceptible to infection because the crack allows bacteria to enter into the inner layers of the tooth. If an infection reaches the pulp of a tooth, the tooth will die a painful death, and the tooth will need to be extracted. This will cause the need for even further treatment. Oral health concerns act like a domino effect and should never be ignored. Contact Muccioli Dental today if you are concerned that you have a cracked tooth, or if you have any other oral health care concerns.